Current Events #9. A selection of UK art exhibitions and events for week 9 of 2018. The Classical Now is a major exhibition exploring Greek and Roman antiquity in the modern artistic imagination. Presented by King’s College London in partnership with MACM (the award-winning Musée d’Art Classique de Mougins), the exhibition traces the ways in which Graeco-Roman art has captured and permeated the modern imagination. It examines classical presences in the works of twentieth-century artists such as Pablo Picasso, Henry Moore and Yves Klein, and leading contemporary artists including Damien Hirst, Alex Israel, Louise Lawler, Grayson Perry, Marc Quinn and Rachel Whiteread. 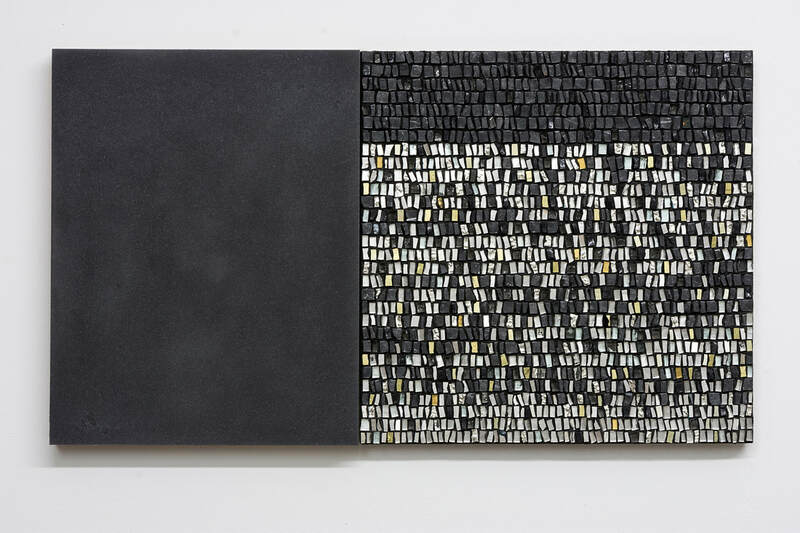 The show explores the myriad continuities and contrasts between the ancient, modern and contemporary, revealing the ‘classical’ as a living and fluid tradition. The Classical Now is staged across two spaces at King’s College London, the Inigo Rooms in the East Wing of Somerset House, and the Arcade at Bush House – part of The King’s Cultural Quarter. Exhibited works range from classical Greek and Roman artefacts (in bronze, marble and mosaic) to contemporary painting, sculpture, video and photography. The exhibition will feature contemporary works in which classical forms receive provocative new expression – such as the fragmentary bodies by contemporary artist Marc Quinn – alongside more oblique or suggestive uses of ancient themes, such as Bruce Nauman’s landmark video performance, Walk with Contrapposto (1968). Paris-based artist Léo Caillard, known for dressing classical statues in contemporary attire, has been commissioned to produce a new site-specific installation for the exhibition. Alongside ancient Greek and Roman objects, The Classical Now exhibits work by Edward Allington, Pablo Bronstein, Léo Caillard, Jean Cocteau, Michael Craig-Martin, André Derain, Hans-Peter Feldmann, Ian Hamilton Finlay, Damien Hirst, Alex Israel, Derek Jarman, Yves Klein, Louise Lawler, Christopher Le Brun, Roy Lichtenstein, George Henry Longly, Ursula Mayer, Henry Moore, Bruce Nauman, Christodoulos Panayiotou, Giulio Paolini, Grayson Perry, Frances Picabia, Pablo Picasso, Marc Quinn, Mary Reid Kelley & Patrick Kelley, Sacha Sosno, Mark Wallinger and Rachel Whiteread. The show will also incorporate the video-installation, ‘Liquid Antiquity: Conversations’, featuring interviews with six contemporary artists (Matthew Barney, Paul Chan, Urs Fischer, Jeff Koons, Asad Raza and Kaari Upson) – commissioned by the DESTE Foundation for Contemporary Art, and designed by Diller, Scofidio + Renfro. 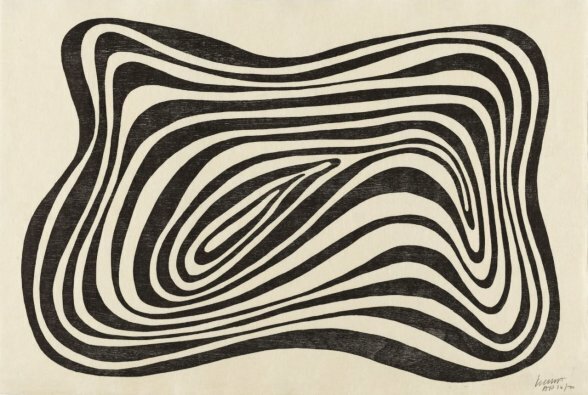 This is the first solo exhibition of Sol LeWitt’s graphic works since his death over ten years ago. It focuses on his late prints a medium he began to work with in 1970. 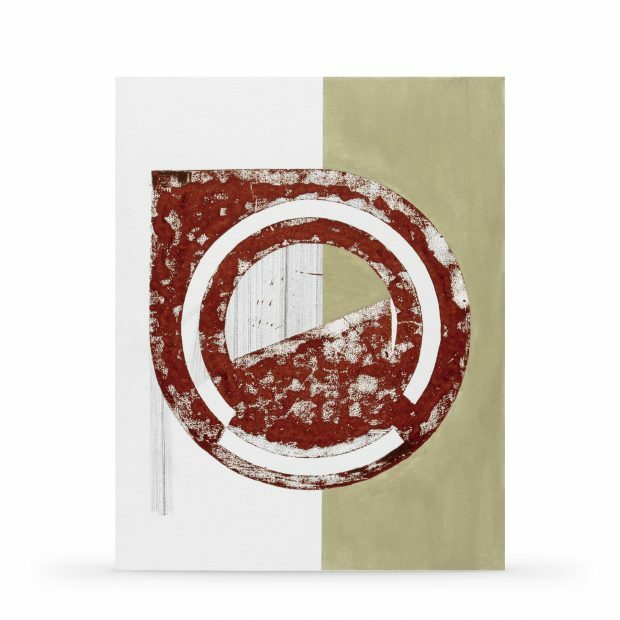 This includes several print series and both organic forms and basic shapes. 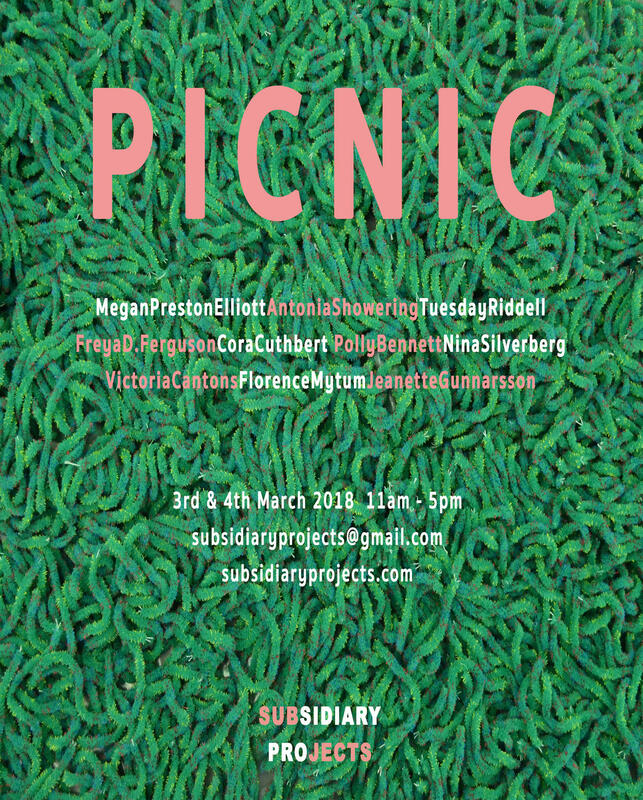 This exhibition presents work that are playful female perspectives on Manet’s ‘Le Dèjeuner Sur L’Herbe’, including work by Megan Preston-Elliott,Antonia Showering, Tuesday Riddell, Freya Douglas-Moris, Cora Cuthbert, Polly Bennett, Nina Silverberg, Victoria Cantons, Florence Mytum, Jeanette Gunnarsson. 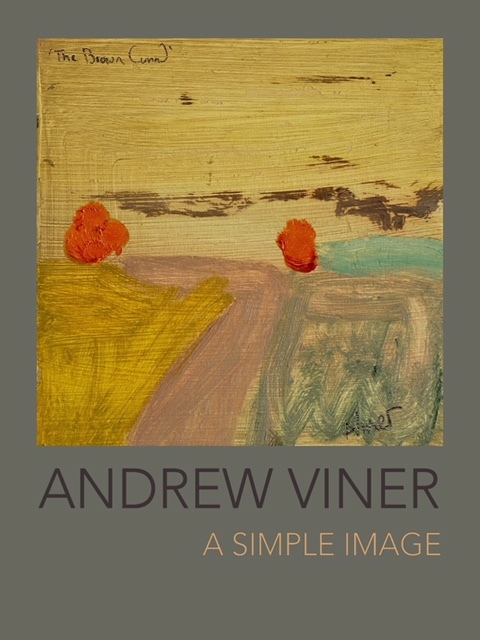 Andrew Viner’s new paintings originate for his quest for a simple image. They represent both place and experience and are inspired by raw coastlines, dark seas and imagined ships. His work draws on what he sees during local walks and trips to the Cornish Coast. All of the work are simplified to their essence. Syeda Begum, Floating, In The Sum, 2016. An exhibition of the work of 10 emerging artists. Including Syeda Begum, Meng Ni Beh, Aimee Brigginshaw, Sue Dagnall, Nathali du Luart, Dominic Head, Karin Jolly, Rebecca Kunzi, Patrick O’Donnell and Meg Wroe. The featured work above is by Syeda Begum. Her work is heavily influenced by the urban environment of London. Her often very minimal and stripped back works are a response to the city and draw on key forms present in the city’s architecture and play with the urban colours of street signs. Her work presents her sense of detachment and disconnection from London. You can find out more about Begum and view more of her work on her website. This is a collection of work by Scottish artists who were sourced from an open call, over 200 artworks have been selected by a team of members from the societies. 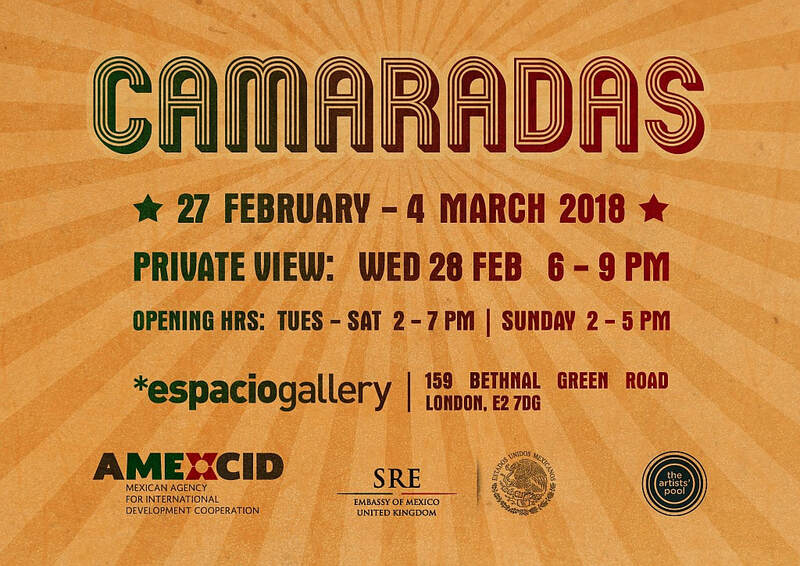 After four other editions, the Embassy of Mexico is now presenting “Camaradas: UK – Mexico Art Competition”, a fantastic opportunity for emerging artists from both the United Kingdom and Mexico to work and learn from each other and to discover unexpected similarities they share. One British and one Mexican artist must become comrades and form a partnership, the partners must submit either an individual proposal of a piece by each artist, or a joint proposal. The art piece presented engages in a dialogue on a subject or idea of their choosing. The works will include paintings, photographs, videos, sculpture, performance and other visual art forms. A panel of judges comprised of leading figures in the art world will select the best partnership proposal. Please let us know about your exhibition. We may be able to include it in future Current Events. See more exhibitions on our Artist Calendar. The image at the top is: Syeda Begum, Floating, In The Sum, 2016. 11″ x 14″, you can see more of Beugm’s work here.